Australian Indigenous children experience the highest levels of chronic otitis media in the world, effecting up to 70% of children in remote communities. 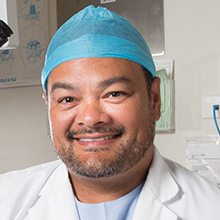 Dr Kelvin Kong, from the University of Newcastle's (UON) School of Medicine and Public Health, is an otolaryngology, head and neck surgeon and a fellow of the Royal Australasian College of Surgeons (RACS). He explains that hearing loss, often caused by Otitis Media (middle ear disease), significantly contributes to poor educational outcomes for children and higher unemployment rates in adults as a result. Determined to change the statistics, Dr Kong has dedicated his career to early intervention. "If we can reduce the risk of hearing loss we can have a direct impact on a child's ability to learn and develop. The change that we see is remarkable - we can take them from limited hearing and language skills to fully functioning teenagers with real employment prospects." Between surgical procedures and lectures in allied health at UON, Dr Kong participates in a project group at the Hunter Medical Research Institute carrying out research investigating Alloiococcus Otitidis, an organism found to be more prevalent in ear disease. The group are working on studies of pathogenicity and antibiotic resistance among Indigenous and non-Indigenous trail groups with the hope of informing new treatments. Dr Kong describes his research projects as a part of a broader goal in changing community health outcomes. "When we set out to change health outcomes we need to work together with community. Research can support this with documentation and recommendations but can't simply be pushed onto a group. We need to provide the necessary support for change rather than just prescriptive measures." 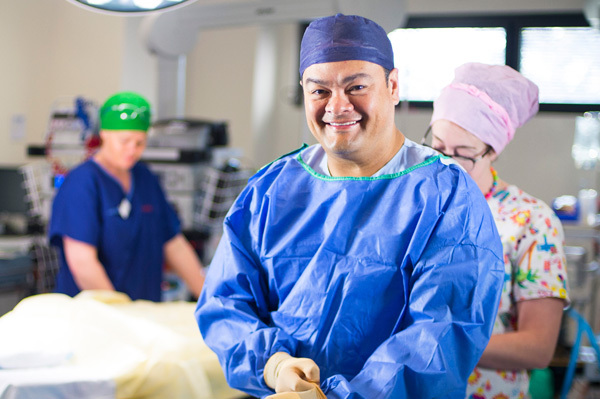 As one of only three Indigenous surgeons in Australia, Dr Kong is passionate about addressing the disparity in health outcomes between Indigenous and non-Indigenous children. 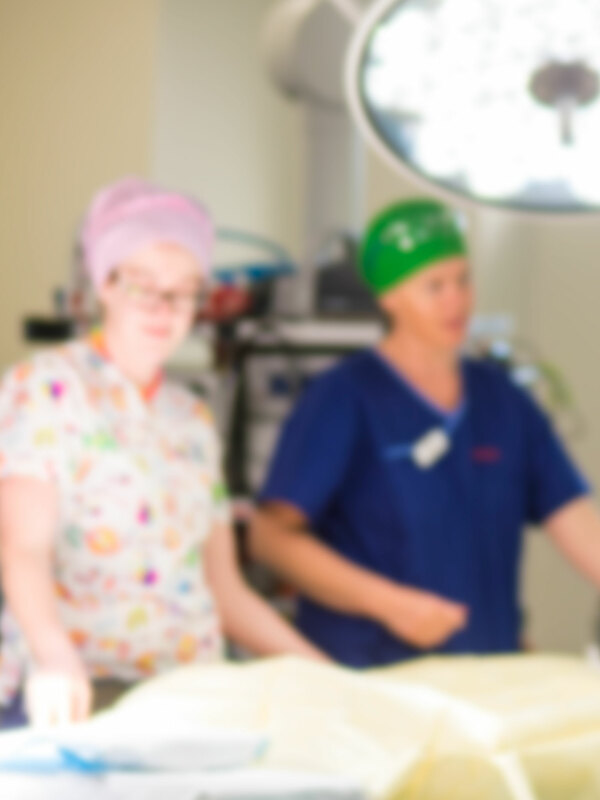 Each year, he spends a portion of his time working in, and for, remote Australian communities providing access to quality healthcare that would otherwise be limited or unavailable. "There are many factors that contribute to health and wellbeing for particular groups, but people in remote communities face significant challenges – everything from the price of fresh food to health education can be a challenge." In 2011, Dr Kong joined other medical practitioners in the Care for Kids' Ears campaign to address the ongoing issues experienced by remote communities. The campaign was designed to encourage communities to be empowered with resources and information about ear health to reduce the risk of ear disease and hearing loss. "When we work together with a community, we can address all the issues that arise from ear disease. Our job is to improve kids' health so they can get the education they need." Dr Kong's many roles include active member of the RASC, board member for the National Centre of Indigenous Excellence, private practitioner at Hunter ENT, Conjoint Professor and mentor at UON, and a recent Honour Roll mention for Australian of the Year. Dr Kelvin Kong, School of Medicine and Public Health, is a board certified surgeon specialising in disorders of the ear, nose, and throat.